The seventies was a time when the acoustic guitar was really shining in popular music. Although electric guitar music really made its way into the charts, there was still more than enough room for acoustic songs by great artists. Today we’ve got a list of 30 great acoustic 70s songs. Always note that these lists are in no particular order and they’re obviously incomplete. I create these lists to inspire, explore and motivate. My personal favorites from this list are “Working class hero” by John Lennon, “Fire and rain” by James Taylor and “Needle and the damage done” by Neil Young. 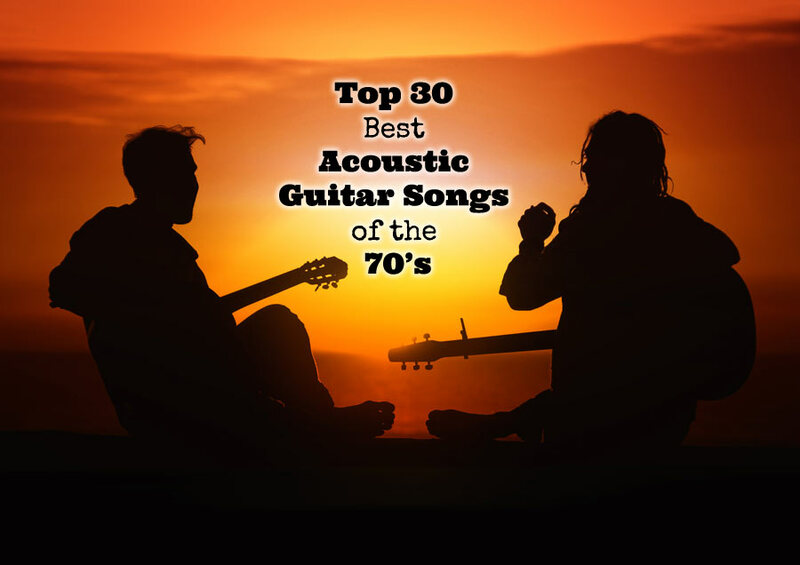 I’d love to know your personal favorite and if you have a suggestion for a great 70’s acoustic guitar song that is not on this list please share it in the comments. Each song title contains a YouTube link to the original song. 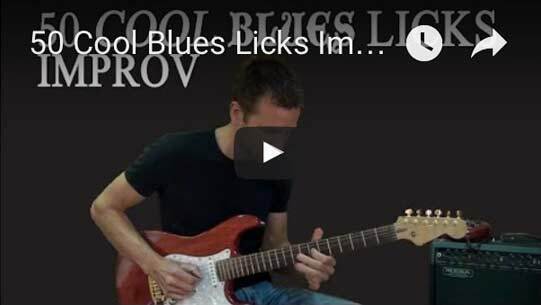 The “Chords” link will take you to the chords and the “Official Chords/TAB” link will show the official transcriptions. Absolutely. And it’s such a great song to play. Part of that is because it’s in 6/8 time. It strums away so easy and has such a nice feel to it.